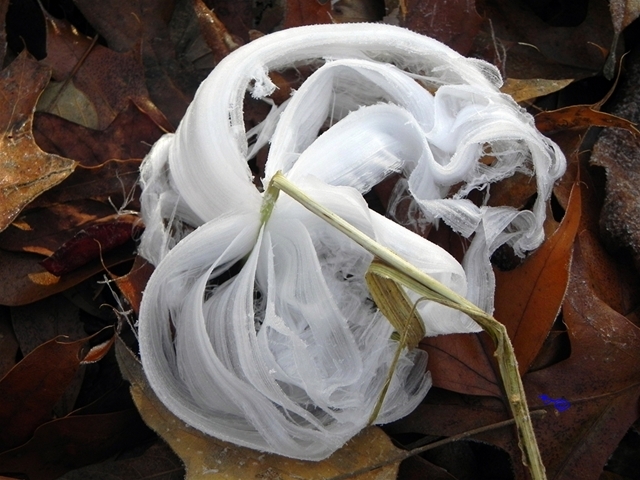 This lingering blizzard snow has us looking at the most amazing little things: FROST FLOWERS. Maybe some of you are already privy to this phenomenon, but we weren’t until today. 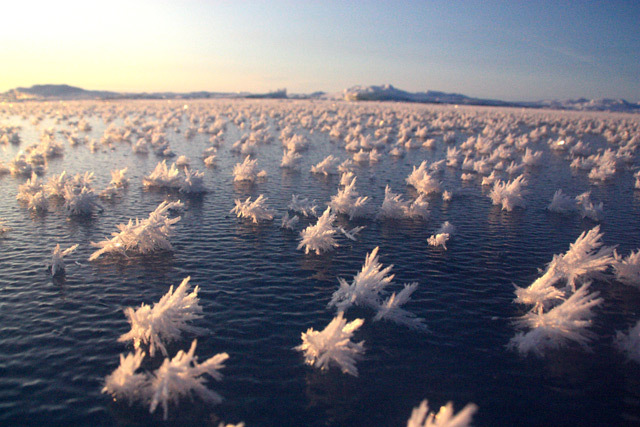 The images seen above were taken at a magical place in the Arctic Ocean where conditions are right for the blossoms to grow. 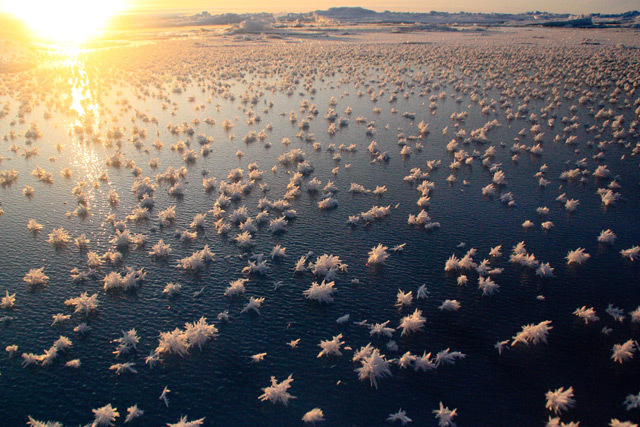 The most amazing thing about them is that they are full of microorganisms—with bacteria denser than the ocean below! Tiny, beautiful ecosystems. 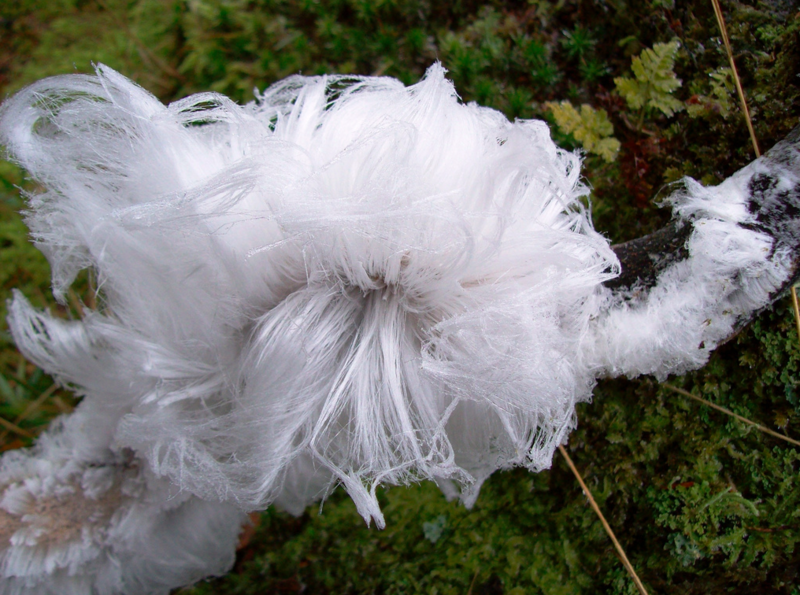 Here are a few more photos of these natural wonders in other environments. 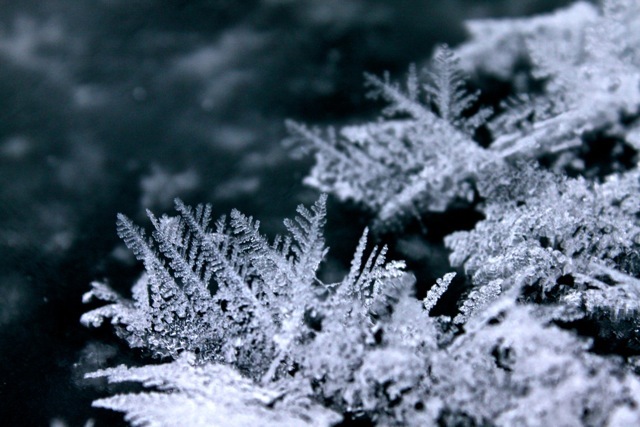 We are reminded everyday how amazing Mother Nature truly is! Above images found on thisiscolossal, ASP, here, and here.